Learn 3 basic techniques to create your own pot! 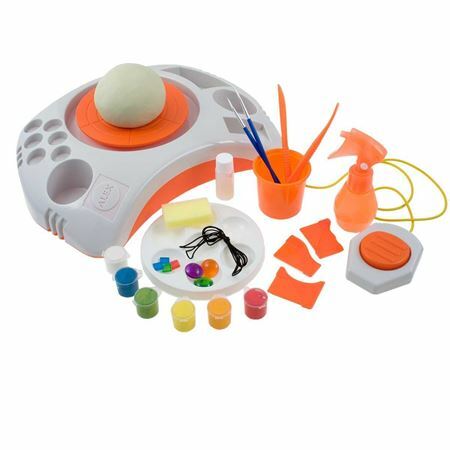 Set includes air-drying clay, ceramic paints and tools. 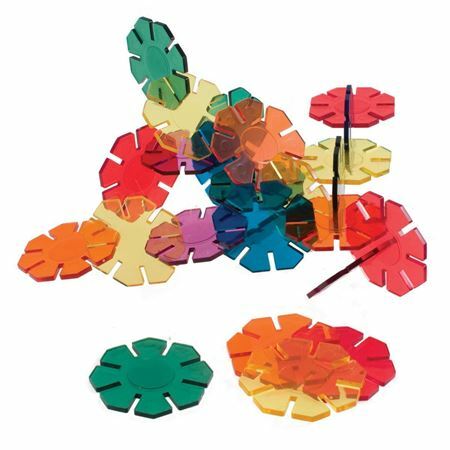 using the air-drying clay and decorate them with the colourful ceramic paints. 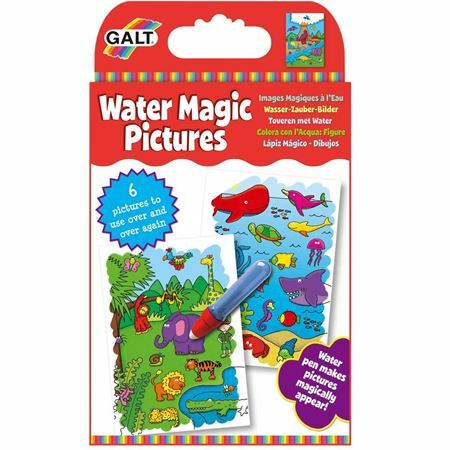 Clay, paint, paintbrush and tools included. 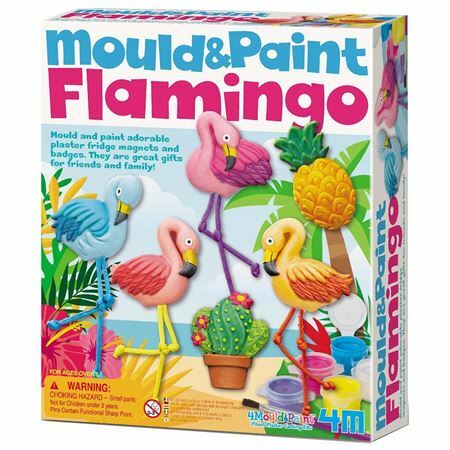 Mould and paint adorable flamingo plaster fridge magnets and badges then paint in tropical colours!